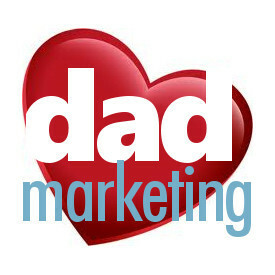 When you get right down to it, dadmarketing is fighting for that same thing so many other groups in America also want: equality. Our country was founded upon it, and when it’s not present somewhere, we all champion our own specific cause. At the very least, the concept of equality should offer equal rights under the law, but in our case, it’s more of a social obligation offering respect, and plus, it just makes sound business sense to include dads as part of a marketing campaign. Recently we came across a photo (pictured) that was so uplifting, it’s worthy of a blog post even in this dadmarketing world. 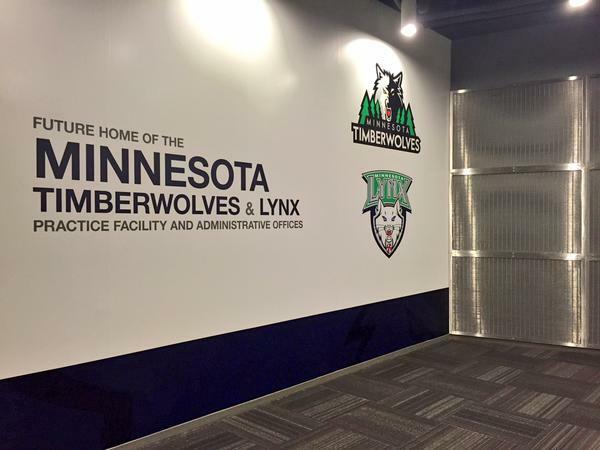 The photo is plain and simple, a sign showing the future practice home and administrative offices of the NBA’s Minnesota Timberwolves and WNBA’s Minnesota Lynx. What caught our equality eye, was how not only that Lynx was acknowledged on the sign, but its name and logo were the same size as its NBA counterpart. Impressive! First things first: we realize that the Minnesota T-Wolves are hardly the NBA’s premier franchise, but they’re still an NBA team. No, it’s not the Lakers or Heat, but their day will come, and someday they’ll be more recognizable to casual fans. And although we love the WNBA and believe its competition is every bit worthy of attention and fame as any NBA team, the fact remains that it isn’t. 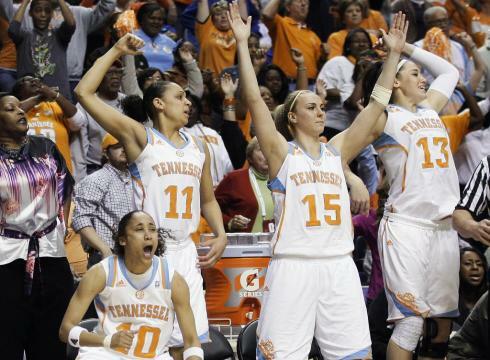 Its own fans are wildly passionate, but for most average sports fans, women’s basketball is of small interest, as evidenced by much lower league TV ratings, attendance, advertising revenue and general fan interest than the NBA. It’s not right, and we hope that changes someday. Of course, its own league name is rather self-lowering (why isn’t the NBA the MNBA?) – that doesn’t help. 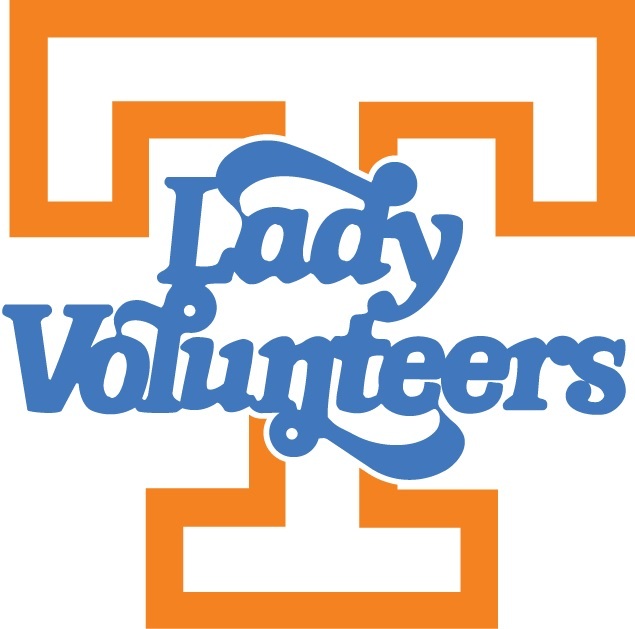 And when one of its top college teams inadvertently degrades itself through a nickname, it proves that unfortunately, women’s pro basketball has a long climb to become as popular as the NBA. Nevertheless, we offer our highest praise to the teams’ owners for putting the Lynx on the same equal footing as the T-Wolves. Very well done! Some say there isn’t any common sense in Washington, but dadmarketing would argue otherwise. The year was 1995 when the NBA’s Washington Bullets changed its nickname to the Wizards. Apparently then-team owner Abe Pollin decided the Bullets name carried violent overtones, especially in a city with a high homicide and crime rate. And apparently he was right. One can certainly argue the eventual new name – how it hasn’t caught on, how it carries other negative undertones, how it is a product of a fad at the times – but that would be missing the point. “Bullets” simply wasn’t appropriate anymore. It didn’t take the action of one owner to spur it along, because many realized it. The change was long overdue. 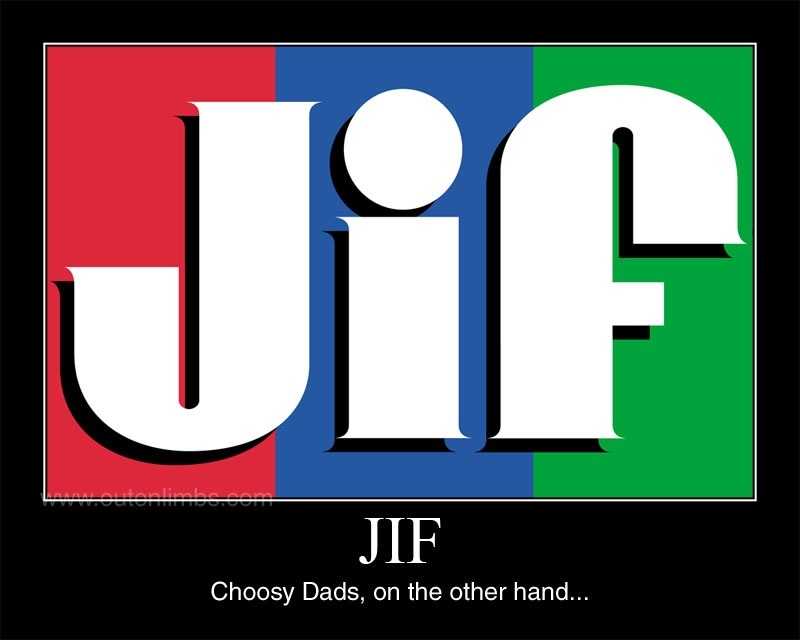 And then you have Jif Peanut Butter’s slogan: Choosy Moms Choose Jif. It’s not just in Jif’s latest TV ad, it’s plastered all over their website, and it’s been a part of the brand for a long time. Chill out, it’s just a slogan. Everyone has to be so “PC” nowadays. There’s more important things to worry about. We here at dadmarketing like to think of the Jif slogan as SWASFTSOI: Staying With A Slogan For The Sake Of It. To explain further, imagine for a moment, that the United States government had a slogan before 1919 (like the Army’s “I Want You” slogan) which read, “Real men vote.” It might have been a decent slogan back in the day and worked well at the time, because after all, only men could vote then. However, let’s pretend they kept using that slogan to this very day, and we all saw it when we entered voting precincts. Of course, it would seem a tad outdated because we all know that women can vote, but wouldn’t it yet sting a little to both women and men? Wouldn’t it seem a little offensive? “Real men vote” wouldn’t take anything away from the fact that females could still walk in and exercise their right to vote, but it would just seem old, tired, antiquated – even silly and useless. That’s all we’re saying about Jif. We get the fact it’s your long-standing company slogan/brand/wordmark, but it’s time to move on and find some other way to market your product (which tastes good, by the way). Change with the times. Jif is like the Washington Redskins of sandwich spreads: an entity that refuses to change out of stubbornness. Their attitude could also be filed under the dreaded, this is the way we’ve always done it. And yes, Jif, we’ve noticed the latest add-on to your TV commercial which states audibly, though not in print, “Choosy moms and dads choose Jif!” This hardly solves the problem. In fact, it exacerbates it. It’s kind of like saying, “Gosh, I barely notice that huge wart on your nose.” It makes the slogan even more old-fashioned laughable, drawing attention to the fact that Jif has excluded dads for years, if not decades. It’s the same way that your local high school has had the embarrassing nickname “Lady Bears” for all of its girls sports teams? Why not just “Bears” for both genders, or at least “Gentlemen Bears” for consistency? Ugh. Another topic, another time. So Jif, let’s get down to business and fix it, the right way, once and for all. Show moms and dads that common sense is alive and well. Dads mean a lot to you, right? Let’s hope so, because dads have a choice in what peanut butter to buy, and choosy dads choose ________________.